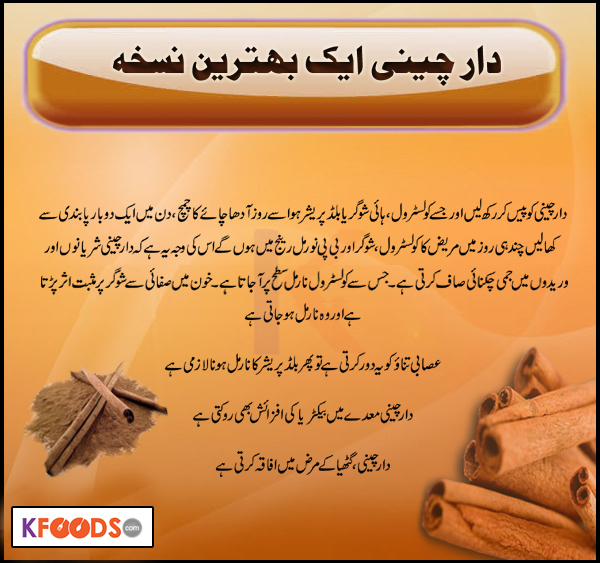 Garam Masala which literally means hot (Garam) spice (Masala) is not a spice in itself. It is a spice blend used throughout India and the rest of the Indian Subcontinent. This special blend of spice is used in a small quantity at the end of cooking or fried in the beginning of cooking to add a subtle flavor to the cooked dish. Please note, garam masala must be added in small quantities, or else it will overpower the dish. 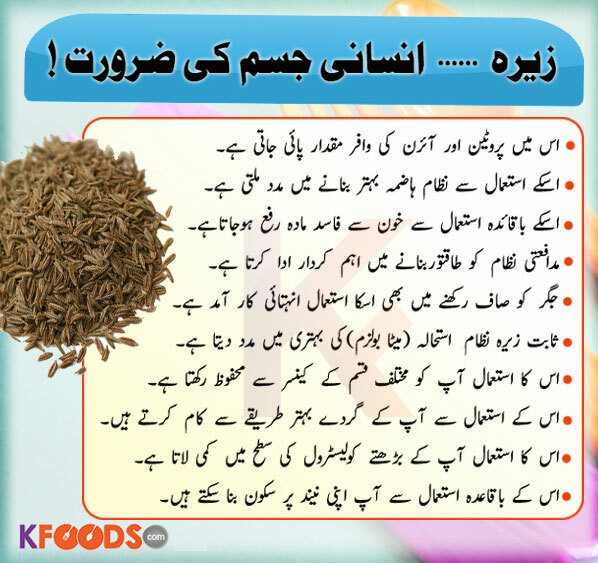 Garam masala is very common ingredient of every kitchen, but didn't know the benefits and even have not any idea to use it to take best results, thanks for sharing the usage and healthy benefit. Very informative content i got from here at KFoods with health benefits and related recipes.